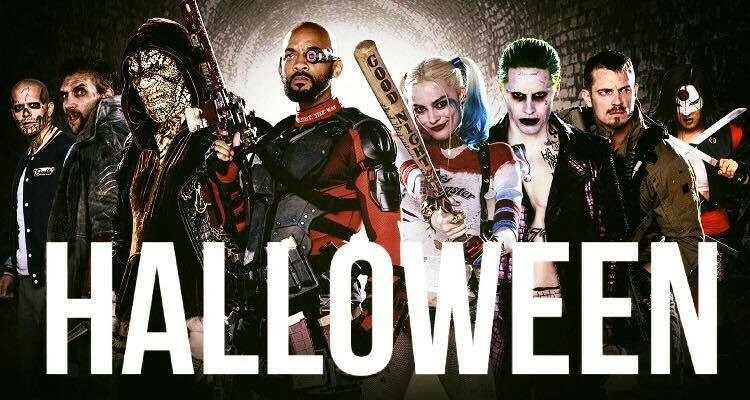 Excited to see everyone's costumes this Friday Night. Launching our Jam Jar Cocktails this weekend too. 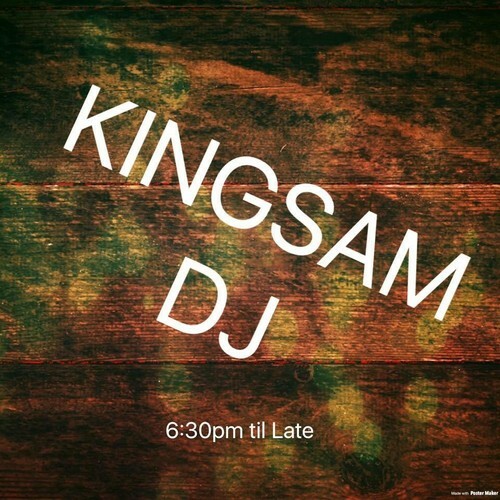 Entertainment by our Guest DJ K1ngSam.